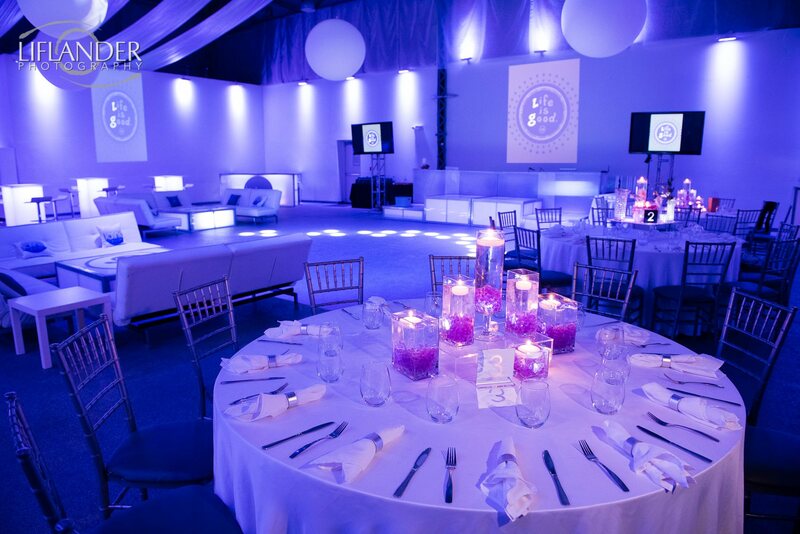 Celebrate your Bar/Bat Mitzvahs,Quinceañera, Sweet Sixteen or special event at LIFE The Place To Be! 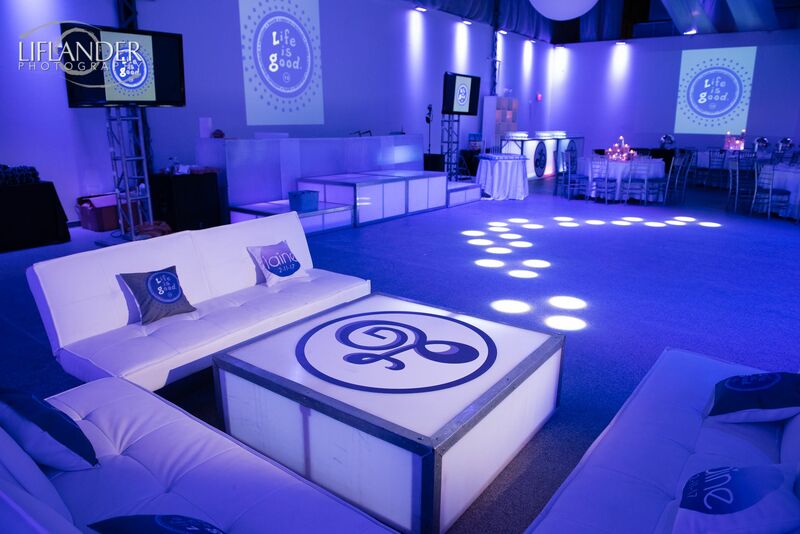 LIFE The Place To Be is a modern industrial event space on the cutting edge of special event venues. 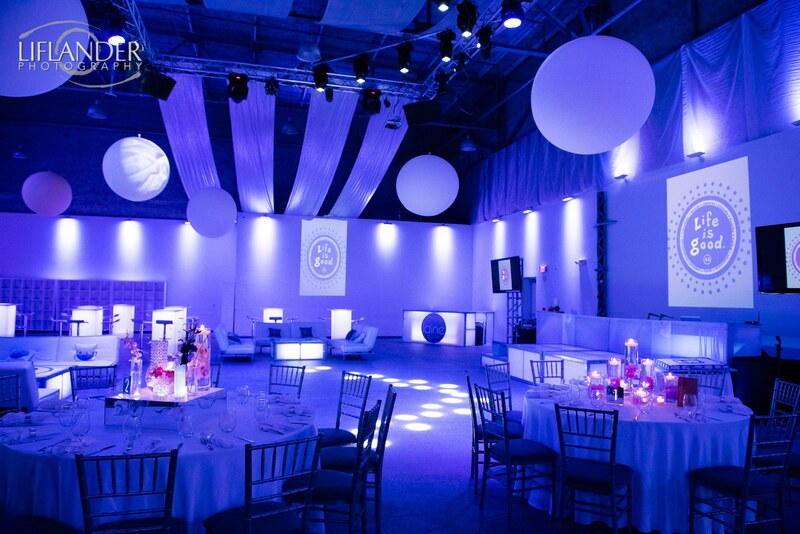 As Westchester’s first alternative to traditional ballrooms and event spaces, LIFE features 25,000 square feet of flexible event space, offering all of the conveniences and requisite technology of a full-service banquet facility. 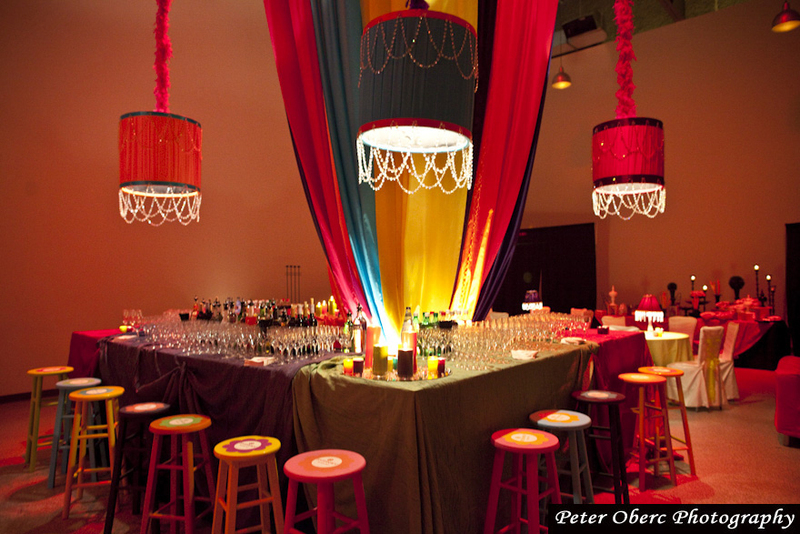 This innovative venue sets the tone for any contemporary celebration. 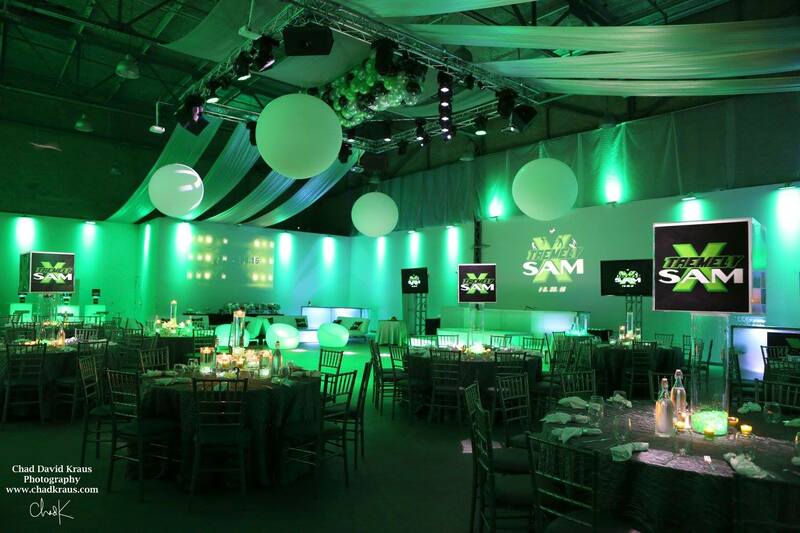 LIFE provides modern amenities including wireless internet, permanently installed plasma and projection screens, LED lighting technology and a state-of-the-art sound system. 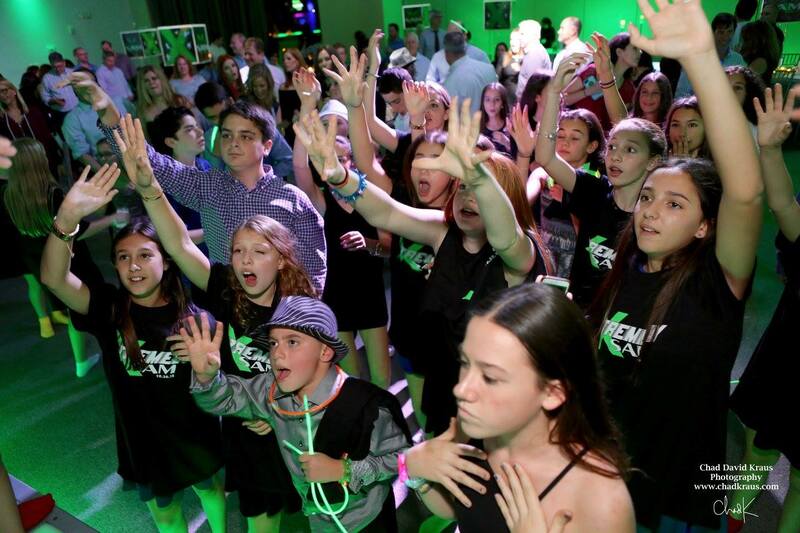 LIFE offers an abundance of fun for all ages; arcade games, AMF Mini-Bowling, Laser Tag and a rock climbing wall are just a few of the numerous event activity possibilities. 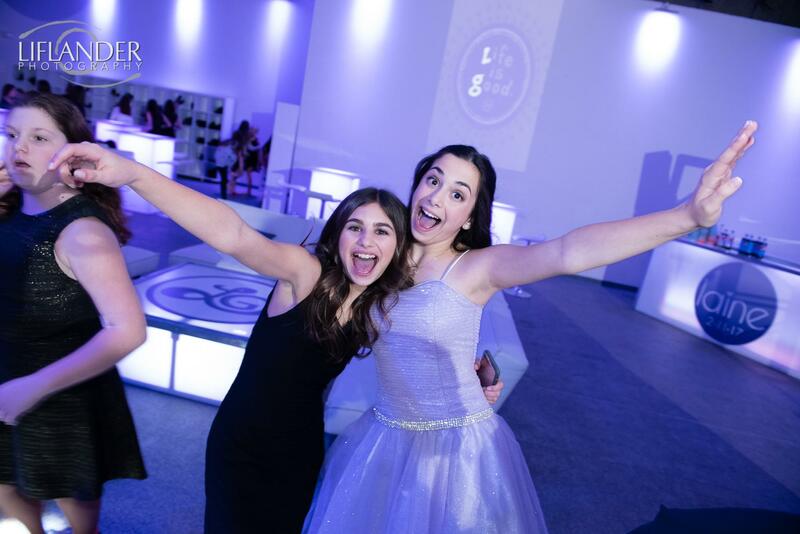 For more information about Bar/Bat Mitzvahs, Sweet Sixteens, galas/fundraisers, office parties etc, please contact Steven at 914-591-4400 ext 100. Prices exclude service charges and sales tax.